I suspect I speak for many when I say I harbor no, zero, ZILCH enthusiasm regarding the upcoming election. 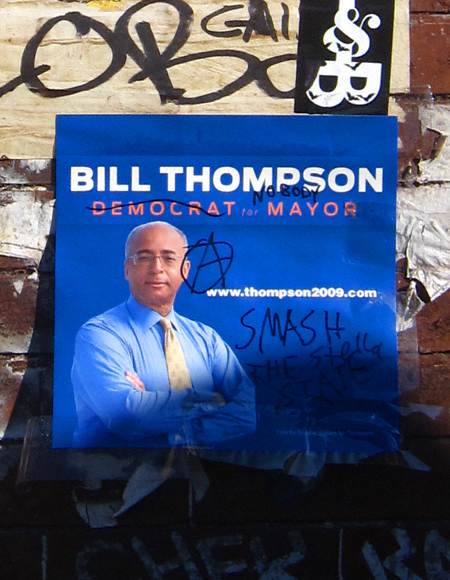 Even though we, the voters, ostensibly have a “choice” the selection of candidates for the 2009 Mayoral Race strikes me as being tantamount to selecting between syphilis and gonorrhea. Either way you’re still sick.